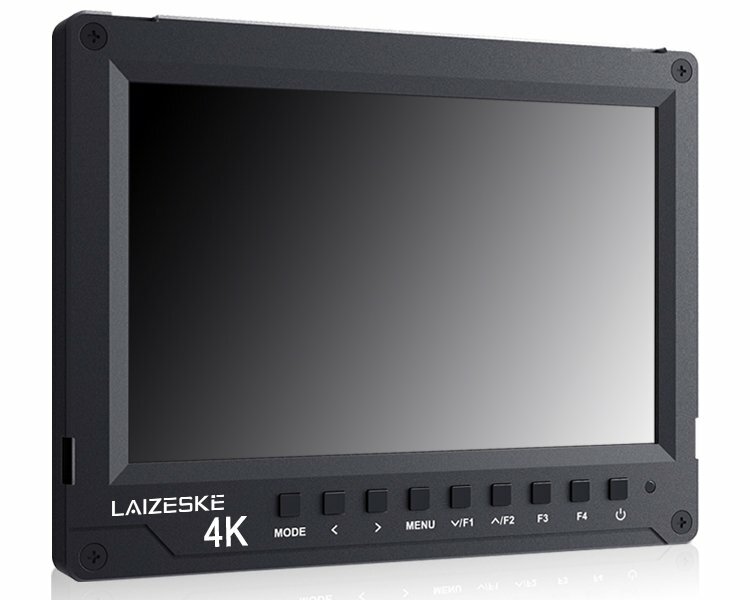 The 7″ 4K HDMI On-Camera Monitor from Laizeske has an IPS panel with a 450 cd/m2 brightness output and features a 1920 x 1200 resolution for viewing detailed high-definition content. It can display up to 16.7 million color images with no brightened dot and no streaking. 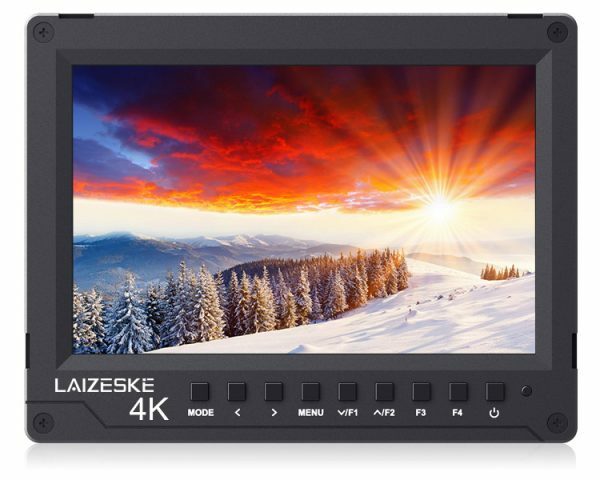 The wide color gamut LCD panel ensures more precise color restoration. 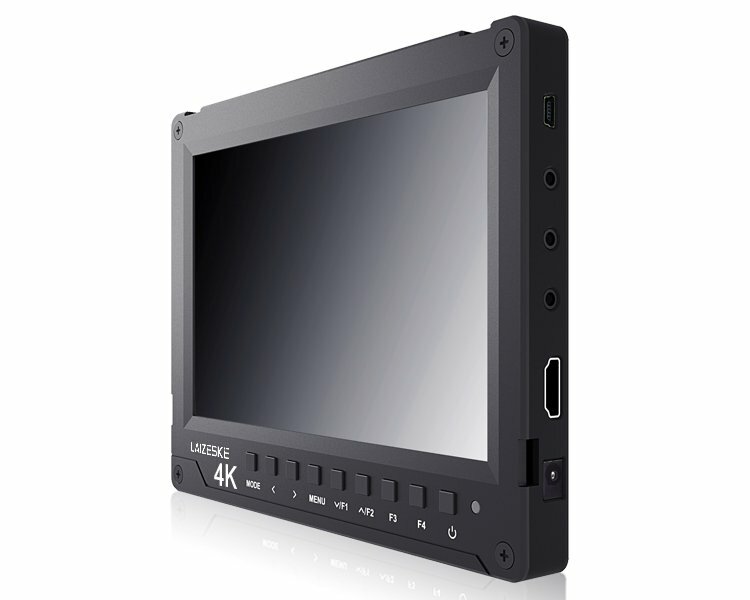 With 1/4″ screw hole at the bottom and an included shoe mount adapter, this 7″ monitor can be mounted on a DSLR camera. It can also be installed by the magic arm on Steadicam, DSLR rig, camcorder kit, handheld stabilizer, and a video camera crane. 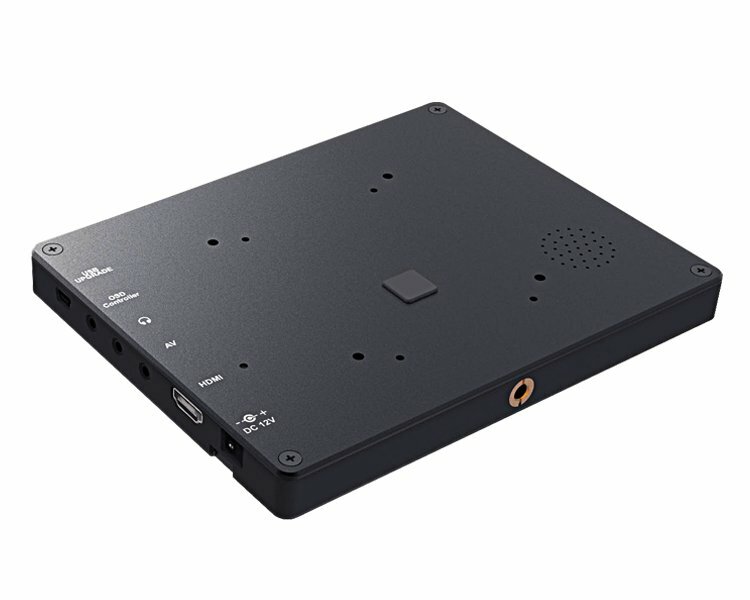 The DR737 monitor can be powered using an DC adapter or lithium batteries. 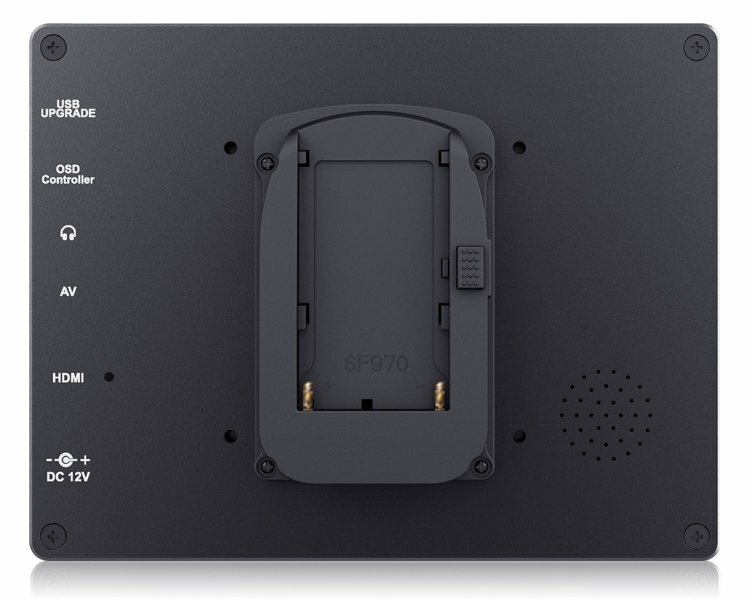 It has a flexible battery system that supports F970 (standard), D28S, D54, and U60 battery plates.